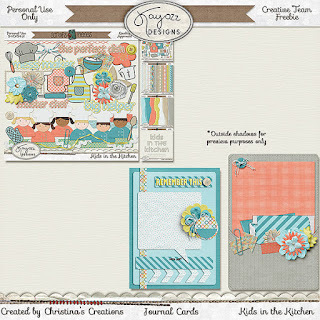 Christina's Creations: Two More New Bits-N-Pieces Kits at SNP & Coordinating FREEBIES! 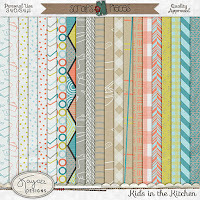 Two More New Bits-N-Pieces Kits at SNP & Coordinating FREEBIES! 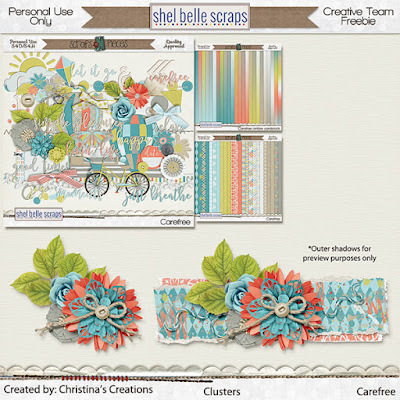 The first kit is from Shel Belle Scraps, Carefree. This kit is adorable! I also made a free clusters for you from the kit that you can find below. 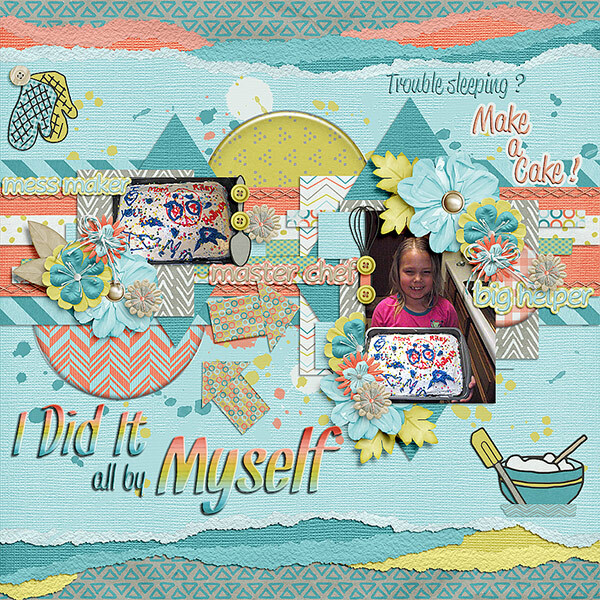 This kit is available at the Scraps-n-Pieces store here. All four packs are $1 each through April 1. Head on over to the store now to take advantage of this great deal! Need some creative inspiration? 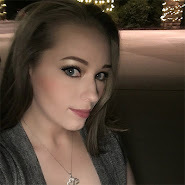 Here’s a look at what I did with the kit. Here are your free clusters. 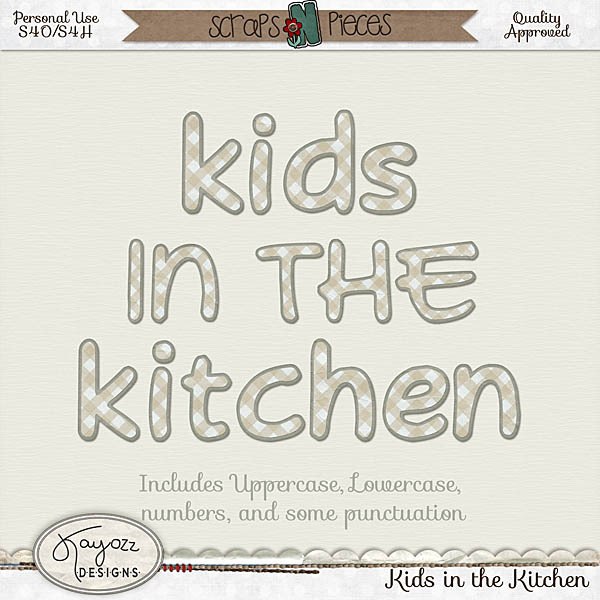 You can download them by clicking below. 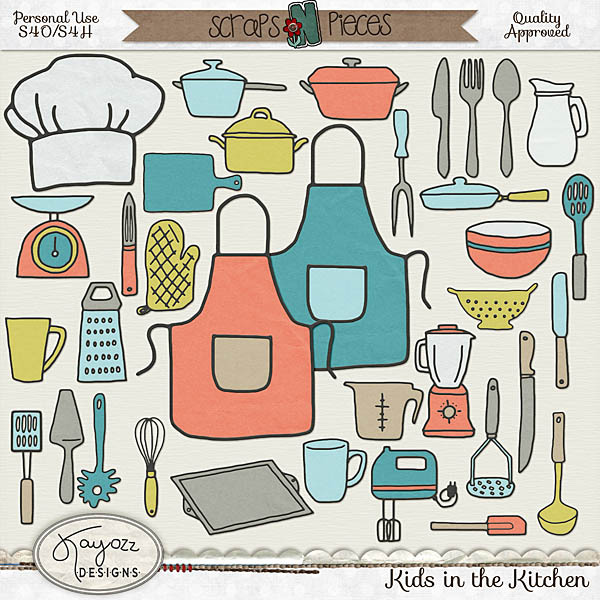 The next kit is from Kayozz Designs and is called Kids in the kitchen. 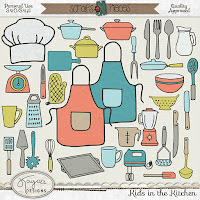 This kit is also adorable and perfect for scrapping those kitchen memories. This kit is also $1 a pack, so head to the store now to pick up the pieces. This is your freebie. I decided to go with journal cards for this one. You can download it by clicking below.